OK, OK – this one is a bit of a misnomer in a blatant attempt to try and get more search engine hits. I am, in reality, a brazen, attention-seeking hussy who will stop at nothing in my quest to make the world sit up and notice. Anyway, I am jolly excited today because publication of my own book is indeed imminent. 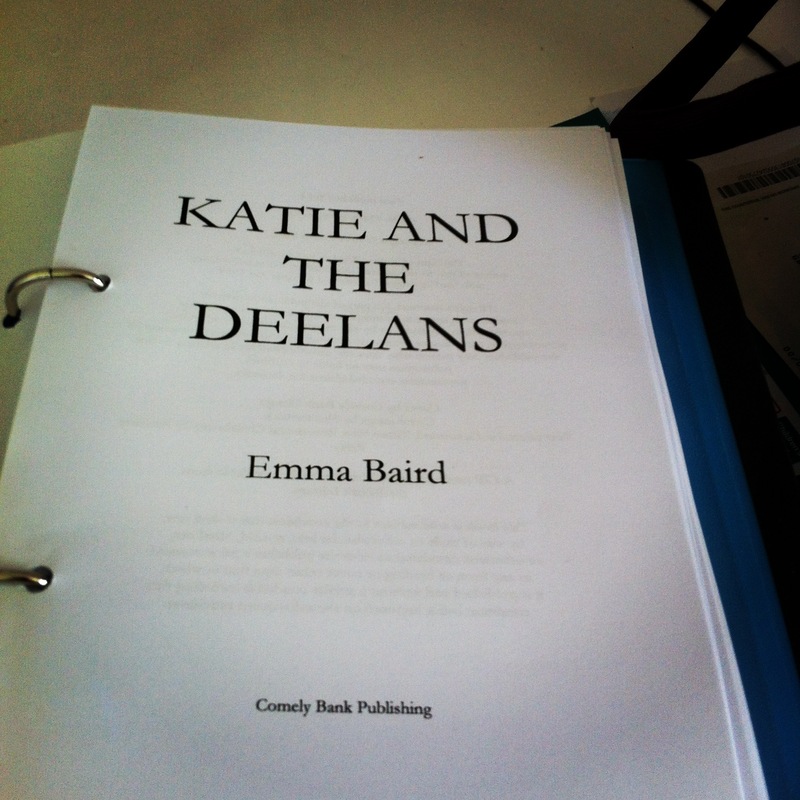 It would be foolish to name a date, but the moment of holding a hard copy of Katie and the Deelans in my hands creeps ever closer. Excitement reigns in the highheelsandpinkglitter household. Yup, the gent on the left demonstrates the ease of getting published first time. There’s a saying about press & PR (it being dead an’ all) that companies or brands are no longer content trying to get published, they are publishers in themselves and the same can apply to writers. Why bother with the faff that is agent-hunting [cue: different submission versions required for each, plus the wait for replies, plus the generic rejection emails] when you can cut to the chase AND not have to hand over a fair whack of your sales? Thanks to mywritingblog.com for this image. 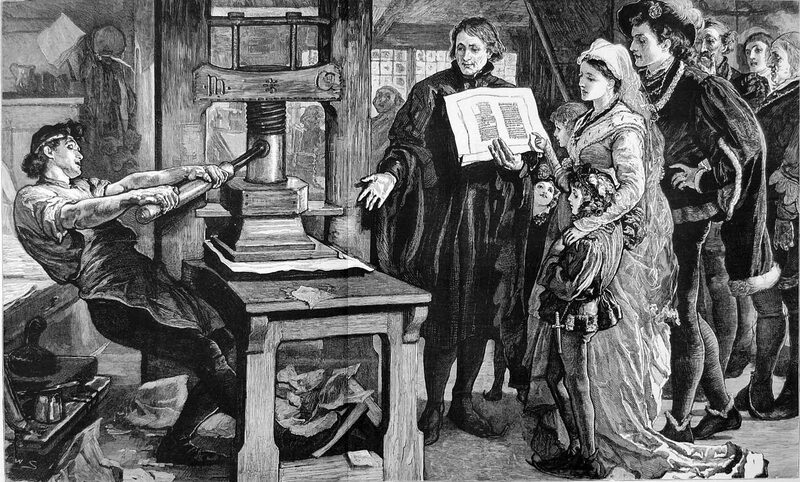 It’s slow: It takes somewhere between 9-18 months for a book to be released once it is submitted to a publisher, an infinity in the digital world. It’s unfair: Publishers take the lion’s share of royalties, usually 85-92%. That means most authors earn about a buck per book, or less. Publishers hog roughly 70% of electronic royalties, for a product that has almost no production or distribution costs. It’s outdated: They are not social-media savvy; they may have powerful inroads to traditional media, like TV and print magazines, but those things are increasingly irrelevant to book sales. 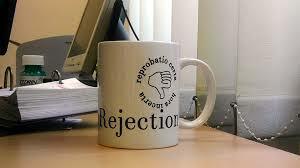 It’s ineffective: They do not give most authors a very big marketing push, or sometimes any marketing push at all. It’s short-lived: Most authors’ books will be in bookstores for a few weeks and then get pulled from the shelves when they don’t sell very well, leaving it entirely up to Amazon sales. This begs the question: why not just use Amazon? It’s not cost-effective: The vast majority of authors don’t make any real bankable money on their books. Thanks to Kevin Martin-Smith for the above info. My own route to self-publishing goes like this… Write a book. Phew – that’s the difficult bit over and done with, hmm? Ah no. Re-write book once. Re-write book twice (this time stripping out a lot of excess stuff, even though it made me want to cry). Use social media. I found a publisher through LinkedIn, specifically the small and perfectly formed Comely Bank Publishing, a publishing firm aimed at creating opportunities for Scottish-based authors. Comely Bank Publishing aims to create opportunities for local Edinburgh-area authors to publish works of interest using twenty-first century publishing options, including ebooks and print on demand. We genuinely believe that too many authors are failing to have their works published because publishers and publishing agents have become too cautious, grasping at poorer-quality work simply because it carries the name of an established author or a bankable name such as a sports star, and that the future of literature can only be saved if bright new talent is nurtured as it used to be. Thirdly, find a professional proof-reader. I looked through elance. I work on elance so seeing it from the other side was interesting and enlightening (and I also picked up some tips for how to structure my proposals from now on). And next? Well, next is apply the changes from the proof-reader, make a cover design decision and then… PUBLISH. And flippin’ self-promote like mad. Additional image thanks to wikipedia. Mywritingblog.com available here. Go for it……. I hope you get published soon!